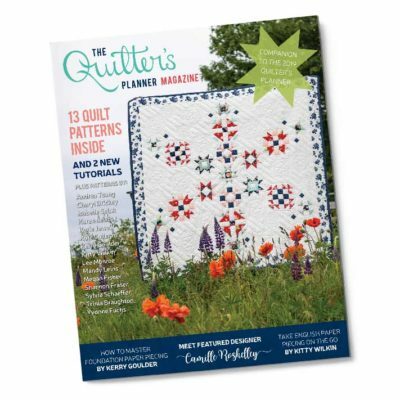 If you missed out purchasing a Quilter’s Planner this year, don’t worry, you can still get the awesome Ebook with 12 incredible quilting patterns (on special now for $18.00)! 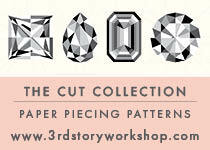 Here are the 12 full patterns included in the Ebook (see below for a pinnable collage). 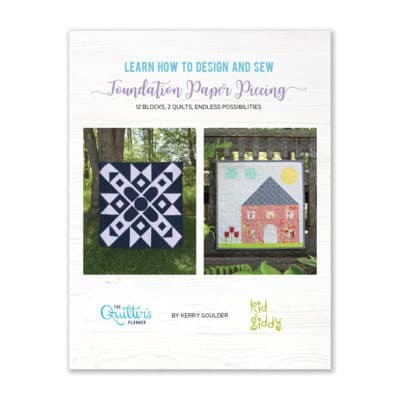 After you purchase the Ebook, you will receive an email with a digital download. You can save this beautifully designed book to your computer. 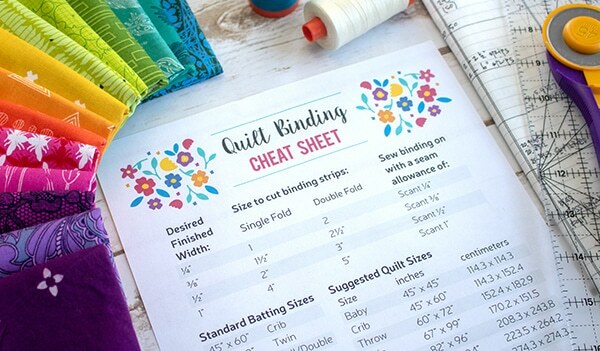 We have made it easy to print out one quilt pattern at a time, just by going to the Table of Contents, and clicking on the quilt you’re planning to make. 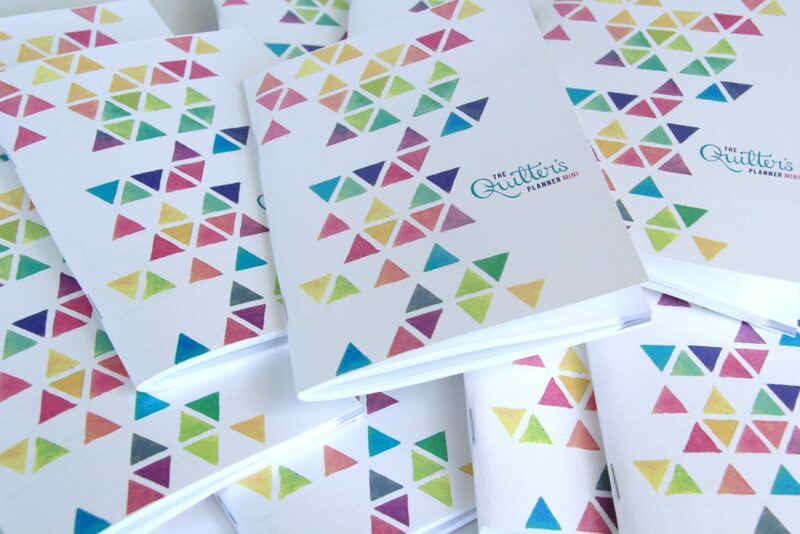 And if you didn’t get your hands on a copy of the big Quilter’s Planner this year, never fear, the Mini planner is here!! You can still get these in our shop for a limited time. 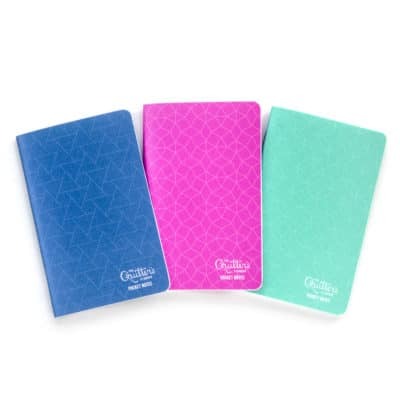 This adorable little planner is an essential for quilters who want to keep their whole life organization and their quilting inspired! 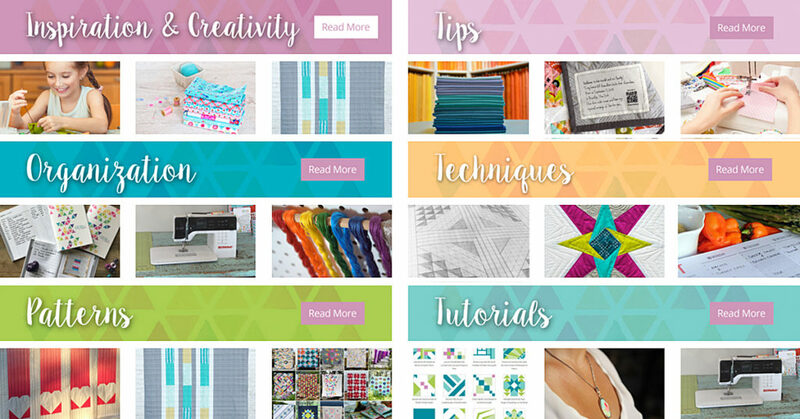 And please don’t forget to visit our Homepage; it’s filled with incredible information for quilters, with helpful tips and fantastic, creative ideas!